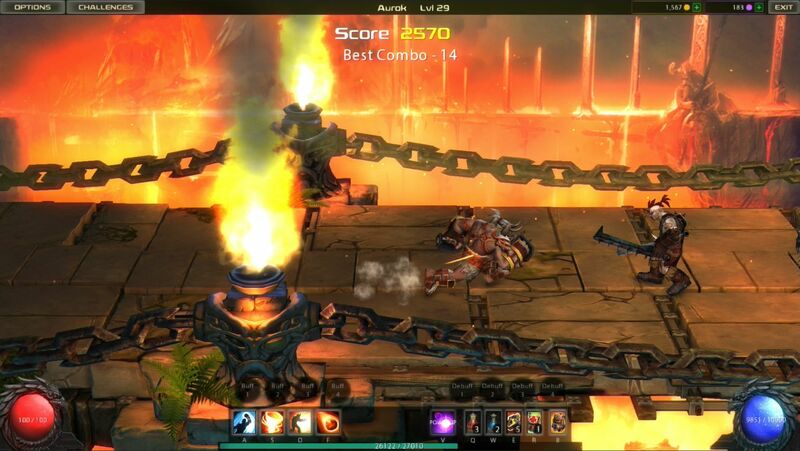 ChronoBlade is a free-to-play browser-based action MMORPG featuring exciting side scrolling hack-and-slash gameplay and an in-depth character customization system. nWay, the makers of ChronoBlade, is comprised of veteran developers who have worked on popular franchises such as Diablo, Dead Space and Grand Theft Auto. ChronoBlade features two unique characters at launch with a lot more to be added in the future. 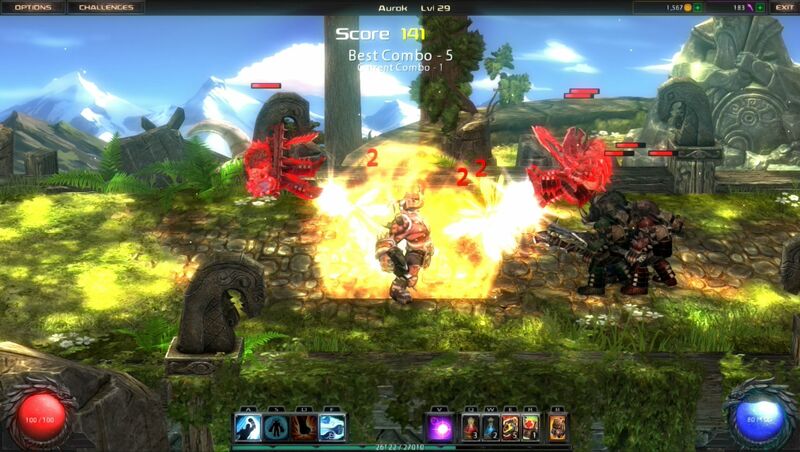 The game boasts amazing console-quality graphics in your browser, with 3D characters and stunning visual effects. 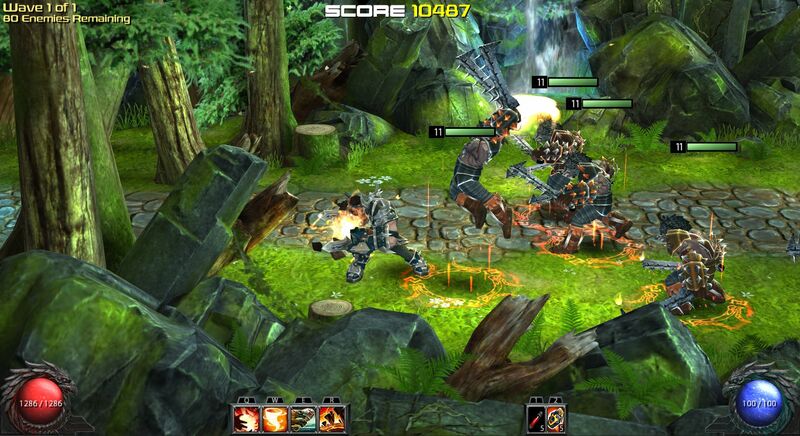 The hack-and-slash brawls are explosive, with dozens of moves and combos, as well as customization to suit every play style. 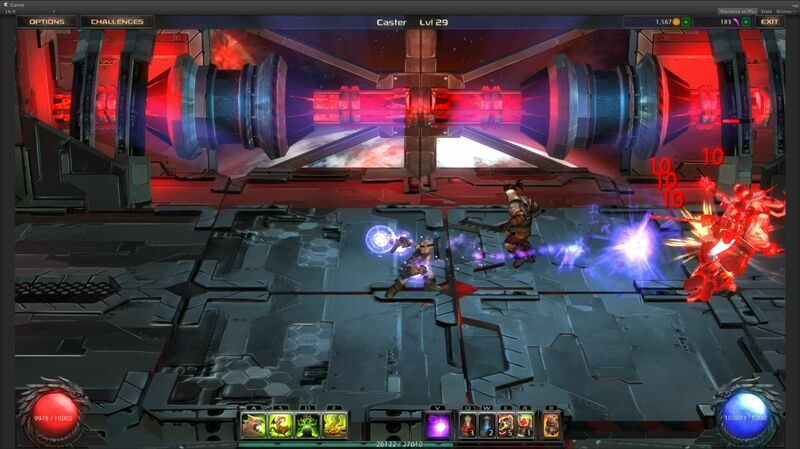 ChronoBlade also includes a co-op mode and a PvP mode. Each character in ChronoBlade has a skill tree that players may use to build a unique fighter, choosing from offensive and defensive skills and so creating a play style that fits each player.